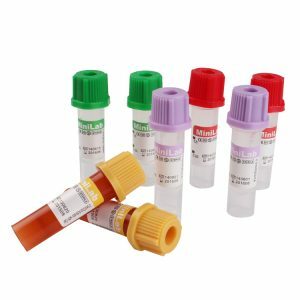 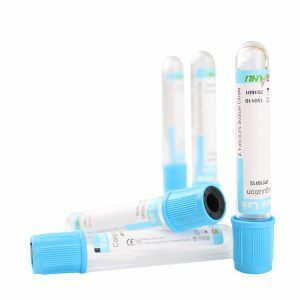 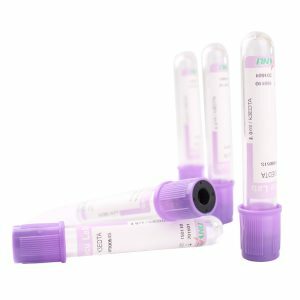 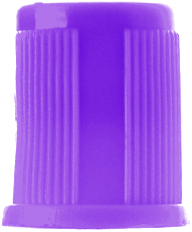 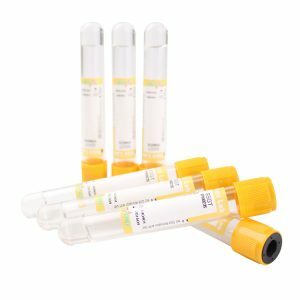 K2EDTA Tube – Liuyang Sanli Medical Technology Development Co., Ltd.
VacuLab® EDTA tubes are coated with K2EDTA or K3EDTA. 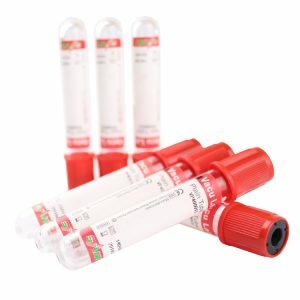 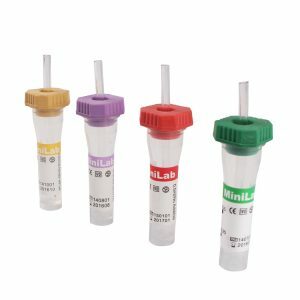 They are for the examination of whole blood in haematology and can be used in direct sampling analyzers without actually being opened. EDTA binds the calcium ions and therefore blocks the coagulation cascade. 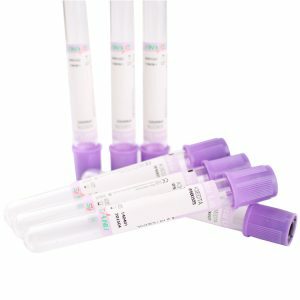 Erythrocytes, leucocytes and thrombocytes in an EDTA anticoagulated blood sample are stable for up to 24 hours.